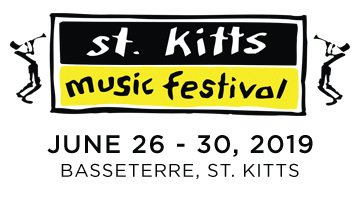 One of the most diverse musical events in the Caribbean, the 23rd Annual St. Kitts Music Festival draws A-list musicians, island visitors and locals for a on-your-feet celebration of exhilarating live music in Warner Park Stadium. 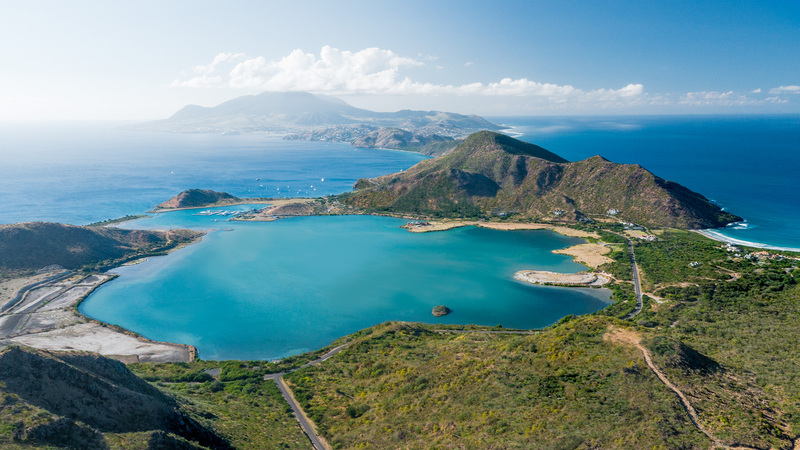 Spanning five days, this popular festival gets bigger and better every year, thanks to across-the-island experiences including lunchtime concerts with local musicians, beach parties, boat rides, and more. 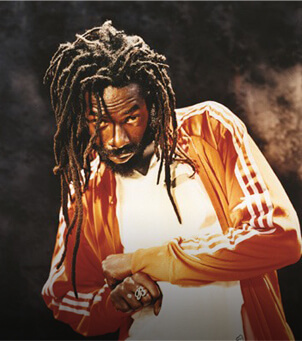 Over the course of his 25-plus year career, Jamaican musician Buju Banton has made waves in the worlds of dancehall and reggae. His reach has spawned collaborations with Fat Joe, Damian Marley, and more, and his most recent work — 2010's "Before The Dawn" — won Best Reggae Album at the 53rd Grammy Awards. 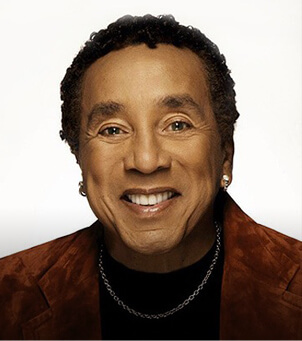 Founder and frontman of seminal Motown group The Miracles, Smokey Robinson stands among R&B's most influential figures. Despite his decades-long career, he's still an avid performer; and in 2016, the United States' Library of Congress awarded him the Gershwin Prize for his contributions to pop music. 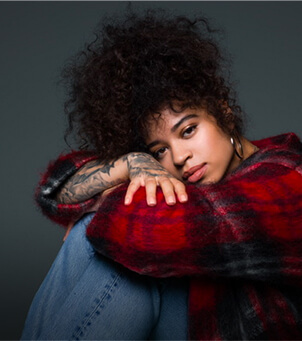 At just 24 years of age, London-born singer Ella Mai has already left her mark on the music industry: Her eponymous debut studio album went gold, and its lead single, "Boo'd Up," took home the award for Best R&B Song at the 2019 Grammys. 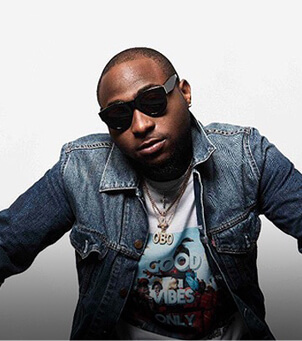 Since signing to RCA Records in 2016, Davido has shot to international recognition; the Nigerian artist has worked with Meek Mill, Young Thug, Rae Sremmurd, and others, and has racked up 44 music awards around the globe. 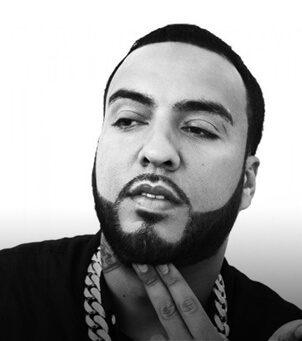 Born in Morocco and based in the Bronx, rapper French Montana made his name as one of the hardest working artists in the game. Two studio albums, 22 mixtapes, and an international hit later, the voice behind 2017's "Unforgettable" is showing no signs of slowing down. 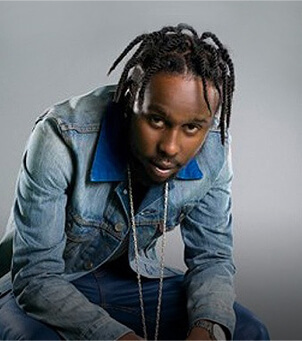 Popcaan's recent signing to OVO Sound is just the latest indication of his growing popularity. Since first being spotted by dancehall stalwart Vybz Kartel in 2007, the Jamaican artist has toured with Drake, recorded with Pusha T, and achieved Billboard chart success for his contributions with Gorillaz. 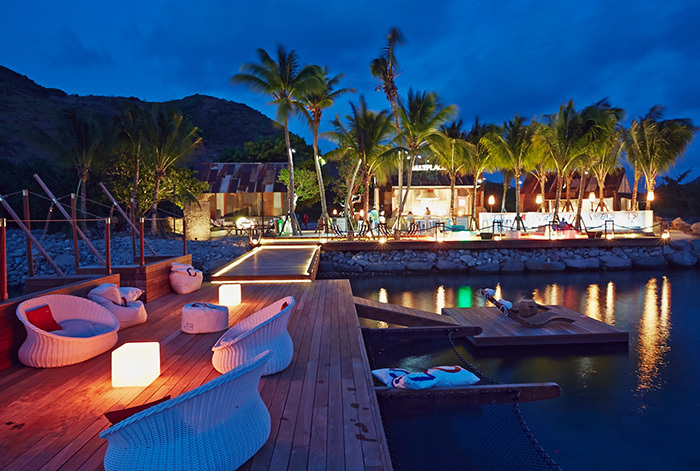 Escape to Salt Plage for a night of live music and picture-perfect sunsets, craft cocktails, and light fare with Caribbean flair. 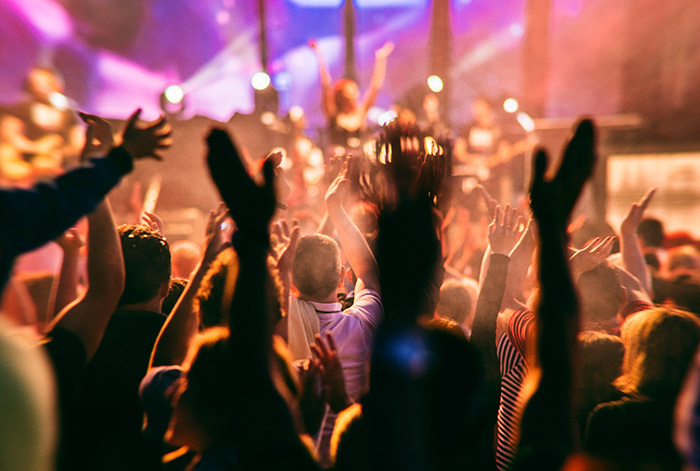 Celebrate Caribbean Party Night, the first night of performances at the historic Warner Park, featuring the rhythmic sounds of the Caribbean. 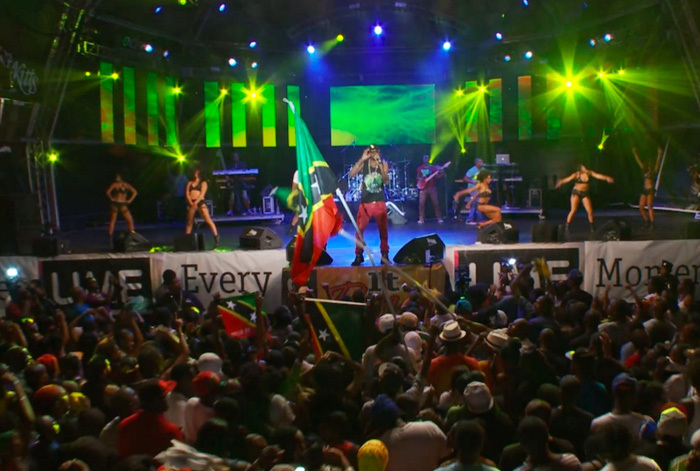 Jam along with some of reggae and dancehall's most talented acts at this festival favorite. Toast Lovers Night and an all-star line-up of R&B, hip-hop, jazz and oldie goldies. What's not to love about that? It's a wrap with White Sands, the hottest beach party in the Caribbean and the festival's traditional "cool down" conclusion. 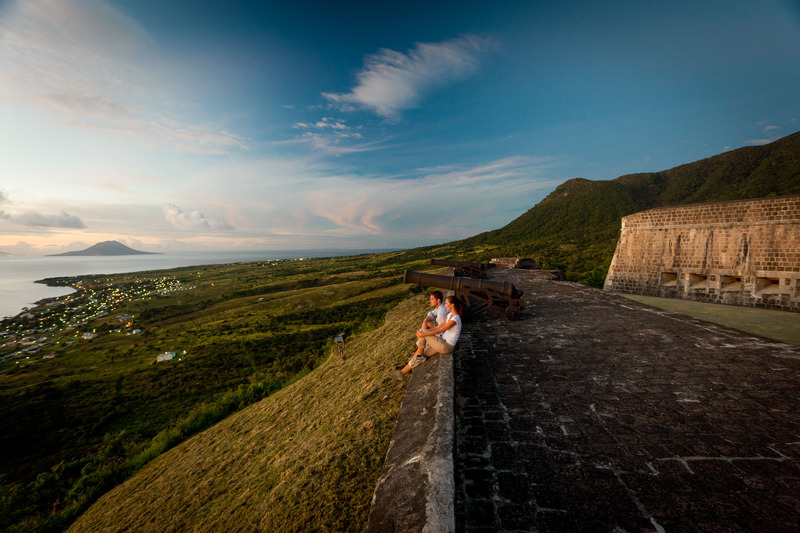 After a fun day at the festival, unwind at St. Kitts’ only farm-to-table hotel. Enjoy your stay in a luxury cottage with its own private pool, sip chilled Prosecco, enjoy daily breakfast, and unlimited rounds of golf. 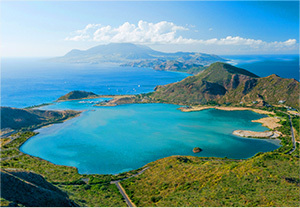 St. Kitts is a hidden Caribbean gem, whose charm and unique appeal lies in the authentic experiences it offers. 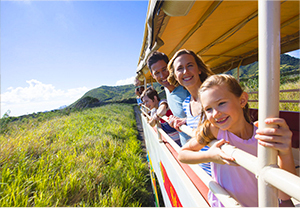 There are iconic heritage attractions to tour, a wealth of activities to experience and year-round music, culture and food festivals to attend. 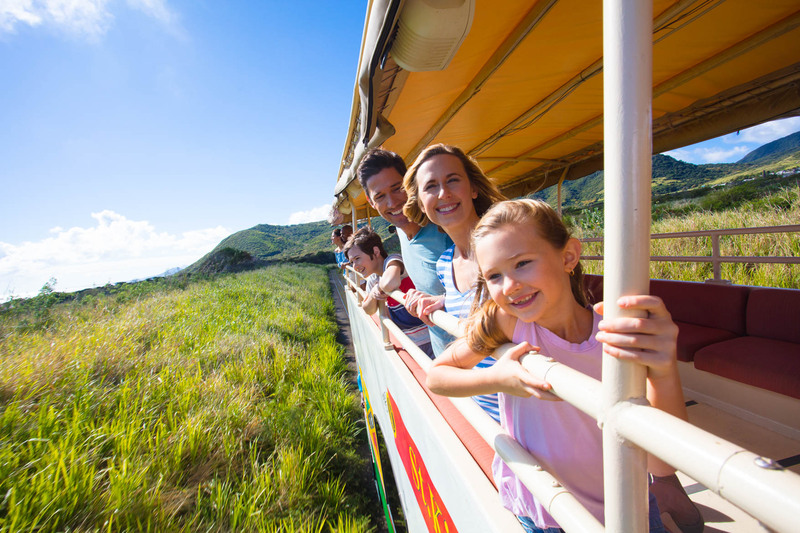 Visitors enjoy the Caribbean's only Scenic Railway, the lushness of the rainforest while hiking and bird-watching, and the liveliness and atmosphere of the island's rustic beach bars and restaurants. 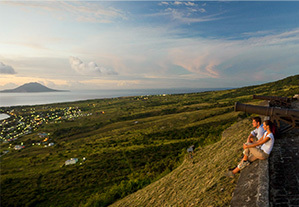 St. Kitts is small, but diverse in its offering and big in its appeal. 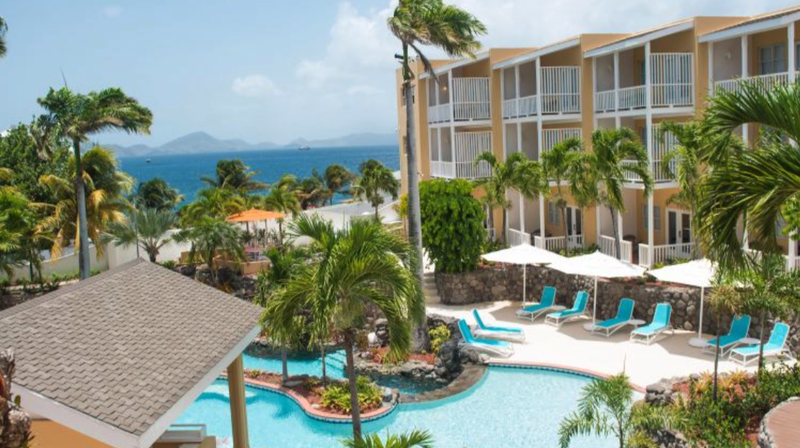 Hotel Offers disclaimers: Hotel offers must be booked by March 31, 2019 (or June 15th, 2019 for Royal St. Kitts Hotel) for travel between June 24 - July 1st, 2019. Blackout dates may apply. 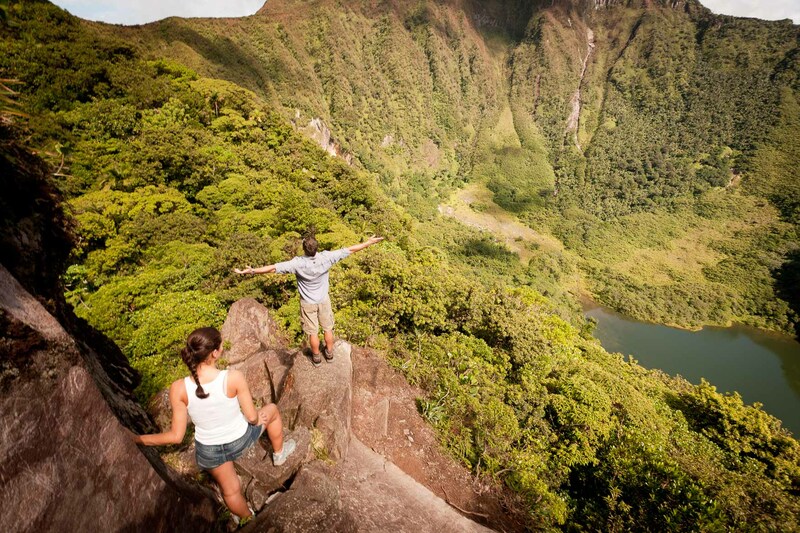 Weekend, holiday and peak season surcharges may apply. Subject to availability. May not be combinable with other programs. Taxes and other fees apply. Offers do not apply to meal plans unless indicated. 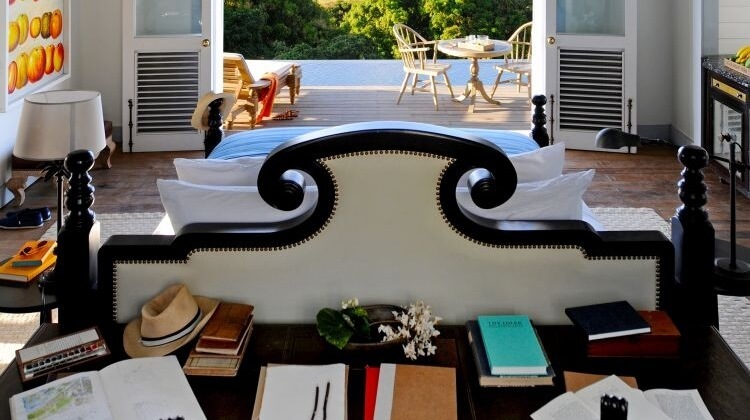 Belle Mont Farms' offer is for a two-night minimum stay. 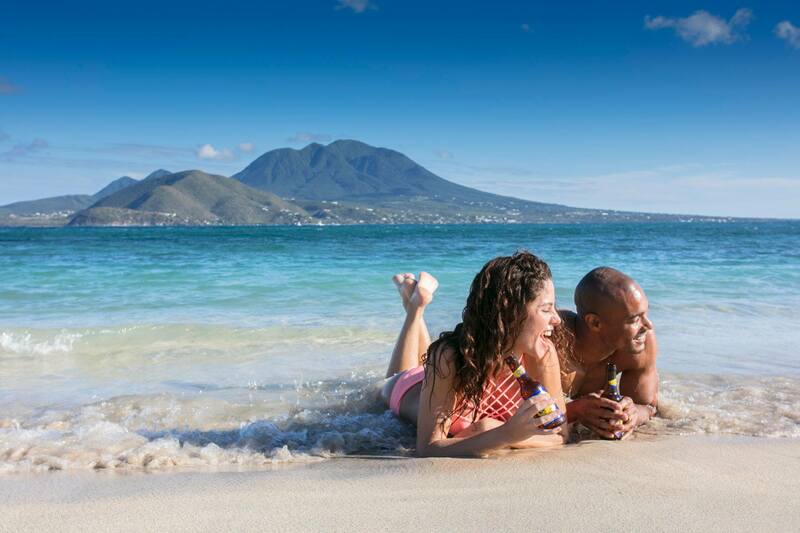 Royal St. Kitts Hotel offers an early bird discount of 25% should the booking be made before March 31st, 2019. 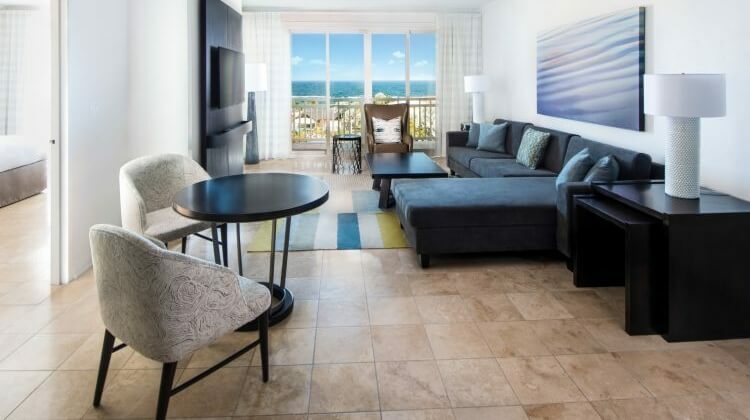 1 Nights Non-Refundable deposit must be paid at the time of booking. 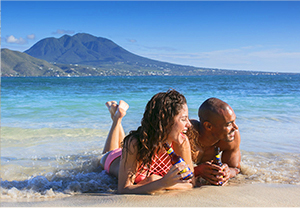 St. Kitts Mariott Resort's rate is based on double occupancy and is per room per night. It does not include tax. 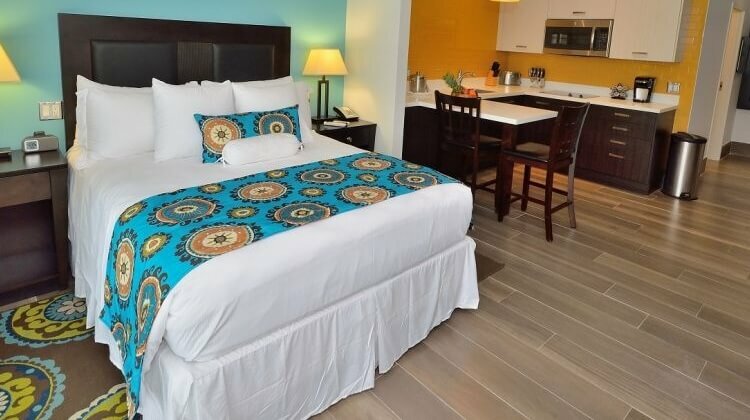 Maximum occupancy per room is 4 people (regardless of age) with rooms with 2 double beds and 3 people per room (regardless of age) with rooms with a King bed. If more than 2 adults in a room, breakfast would be extra for the additional people in the room. Not applicable to groups of ten rooms or more. 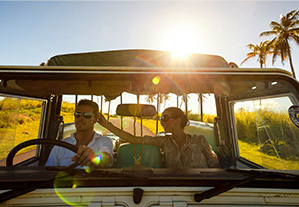 Extra person charges apply for a 3rd/4th person at US$40.00 plus the additional cost of breakfast. 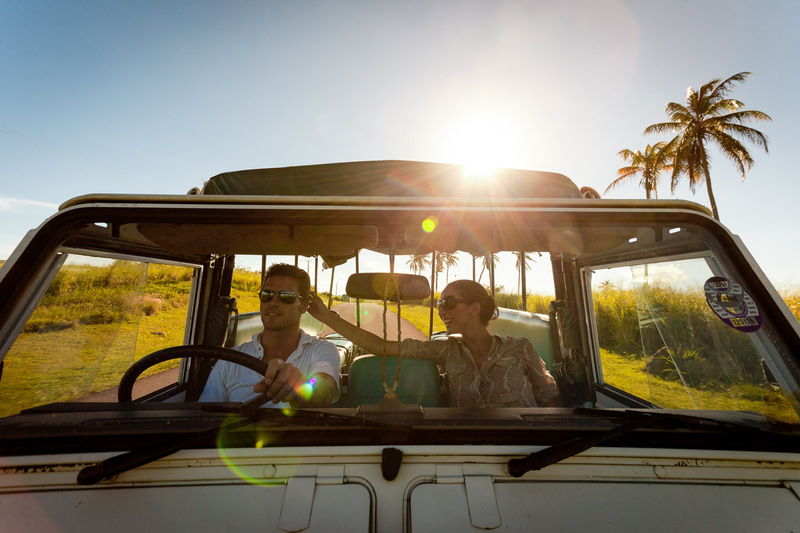 Ocean Terrace Inn provides one-way transfer from the airport and 15% discount on dinner Thursday night and Sunday night. Other restrictions apply.